The heat is on for hot-melt flat roofing systems, as cold-applied systems are catching up fast in the minds of roofing contractors, according to Flex-R, after feedback from the Contractor’s Day event at Twickenham Stadium in London. Flex-R was at the exhibition to showcase the benefits of cold-applied roofing systems, and the team on the stand were delighted with how well the cold message went down with visitors.  The team at the show from the High Wycombe-based company – which is the UK’s largest supplier of EPDM products – said they took a raft of enquiries about cold-applied systems and will be busy following these up after the show. 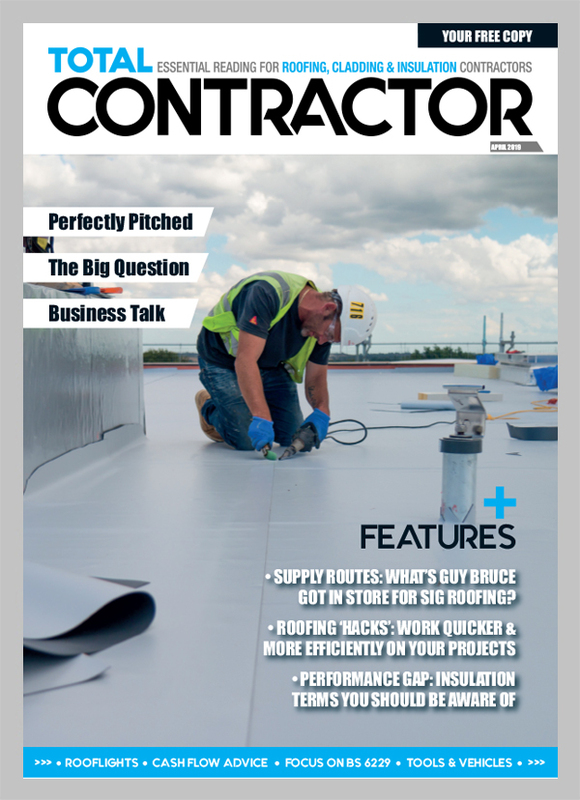 Flex-R’s Trading Director Duncan Winter said that the tide is turning in the roofing industry and that the key benefits of cold-applied systems are stacking up for roofing contractors working on flat roof projects. 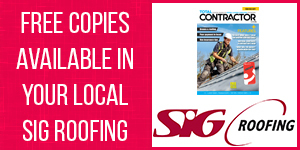 “Generations of roofers have used hot-melt flat roofing systems because that’s the way it has always been, but, step by step, the case for using cold-applied systems is becoming more compelling,” said Duncan. “The guys on our stand said that the key benefits – speed and safety – were big talking points at the show. For example, we talked about a school refurbishment project that one of our Specialist Registered Installers had just completed: usually, with hot weld, roofers have to wait until the school holidays because of the safety risks – but that doesn’t apply to cold systems, meaning that the contractor could get the work done while the school was open. “And it’s the same for other projects – in particular public and municipal buildings – which normally involve disruption because of the potential risks posed by hot working for people using the building. Flex-R’s attendance at Contractor’s Day 2018 was yet another highlight in what will go down as a watershed year of growth and expansion for the High Wycombe-based company, which recently opened a new training and warehouse facility in Huddersfield – meaning it can train more roofing contractors to become Specialist Registered Installers of its RubberBond, Sure-Weld, Enduris and LQD-R products. 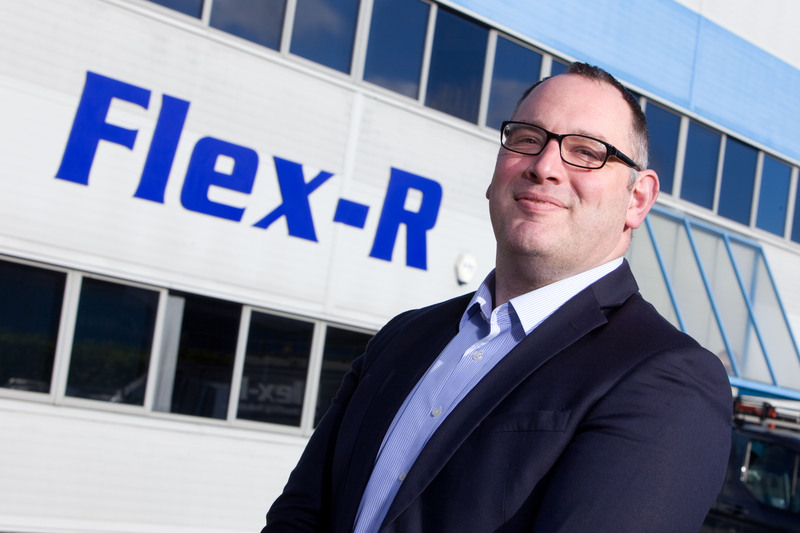 It also increased the size of its team, growing from 20 to 30 through the creation of more-specialised roles – such as a new team of Regional Specification Managers, who work with architects to get Flex-R’s products specified for projects.